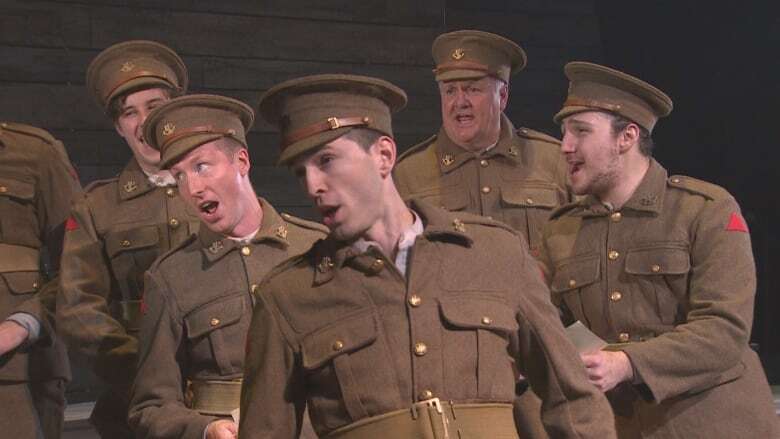 Opera on the Avalon production looking at end of First World War plays in St. John's on Nov. 9 and 11. 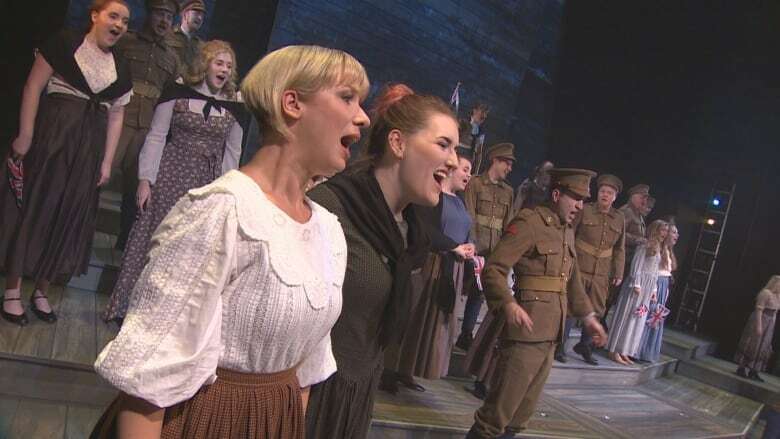 An Opera on the Avalon production looking at the Royal Newfoundland Regiment in the First World War is returning to the stage in St. John's this Remembrance Day weekend. Ours commemorates the 100th anniversary of the Battle of Beaumont-Hamel on July 1, 1916, which decimated a generation of Newfoundland soldiers. The show debuted July 1, 2016, at the Arts and Culture Centre in St. John's, selling out its two-night run amid critical acclaim. Ours is back at the Arts and Culture Centre for evening showings on Nov. 9 and 11, with tickets on sale now. 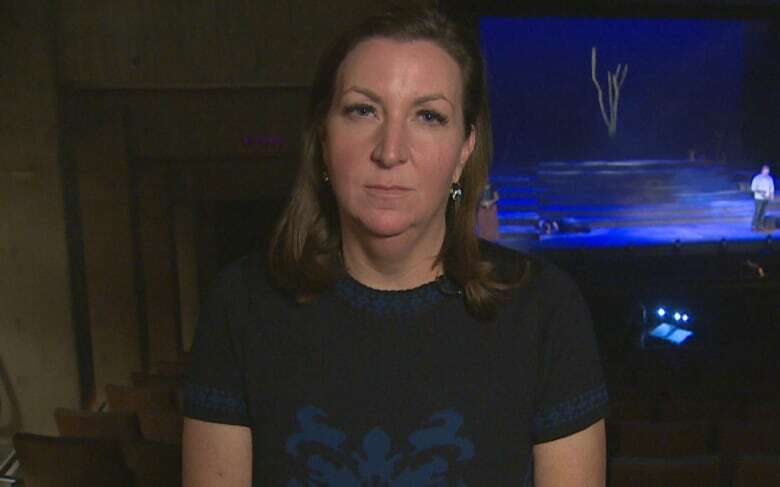 "I hope Ours stands as a memorial to all the people who lost their lives in World War I and all the veterans that have served this country so honourable," says Cheryl Hickman, Opera on the Avalon's artistic and general director. "Beaumont-Hamel left a scar upon the nation of Newfoundland that we have never recovered from, and it's important to remember the souls who died for this country in a way that art can only serve." Ours is presented by Hickman, along with Juno-nominated composer John Estacio and playwright Robert Chafe. Baritone Andrew Love leads the cast in the role of Thomas Nangle, who was the chaplain posted to the Newfoundland Regiment shortly after Beaumont Hamel. Gordon Gietz plays the role of Archbishop Roche; soprano Lara Ciekiewicz plays May, the fiancee of a troubled soldier; as well as Newfoundland-born tenors Aaron Sheppard and Ryan Downey as Charlie and John, two members of the Regiment who died in France.